Not cooking this Thanksgiving? Totally understandable when you consider the cost, time and energy required to lay out a fabulous spread. Not to mention the stress of getting the house presentable. Instead make it easy on yourself and take the family out to eat. From brunches to buffets to fine dining on all the holiday favorites, here is a list of the places serving some amazing Thanksgiving dinners in Austin. 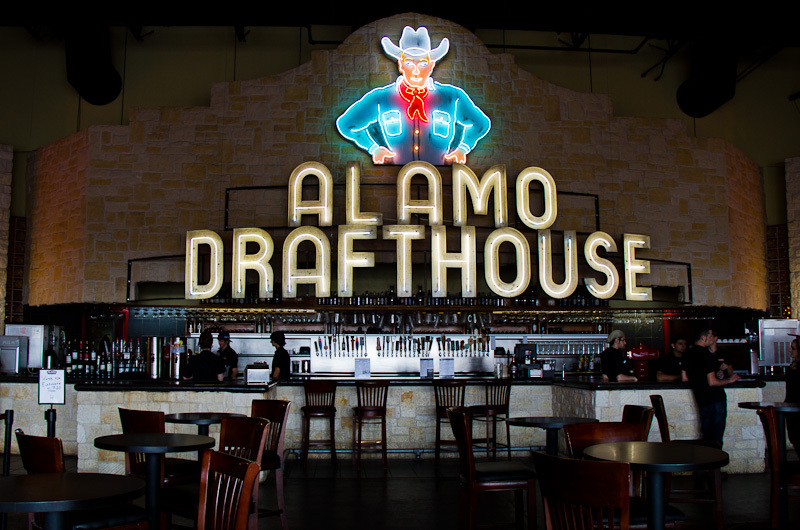 Each Thanksgiving the Alamo Drafthouse locations around town prove that they are just as good at whipping up delicious dishes as they are at delivering premium entertainment. Last year’s menu consisted of turkey, sweet potato casserole, gravy, dressing, cranberry sauce, green bean casserole and more. You can opt to add the Thanksgiving meal or just enjoy the movie. Both Roaring Fork locations are putting a fine dining twist on Thanksgiving this year. The restaurant is known for its contemporary American cuisine, and there’s no better time to test it out than on Thanksgiving. The special menu will include seasonal ingredients from local sources. 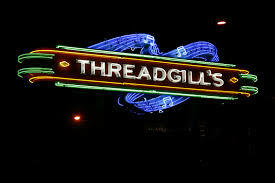 There’s no denying that Thanksgiving is the time to overindulge in comfort food, and no one does that better on a daily basis than Threadgills. You can opt for a family or individual Thanksgiving meal or choose from the regular menu. Don’t wait until Sunday to get your brunch on. Get noshing on fine Thanksgiving fare well before noon at the Driskill Grill in the Driskill Hotel. Their upscale ‘Feast of Flavors’ Thanksgiving brunch buffet is a thing on legend and pure indulgence. This year’s menu includes seafood, soups, charcuterie and cheese, a cranberry bar, pastries, breakfast classics and of course slow cooked turkey on the butcher’s block. For the past several years Corazon at Castle Hill has taken the southwestern flavors that they are known for and infused it into their special Thanksgiving menu. Sure there will be turkey, but it will be covered in mole sauce instead of gravy. They offer a prix fixe three-course lunch worth checking out, especially if you already have something more traditional planned for dinner. 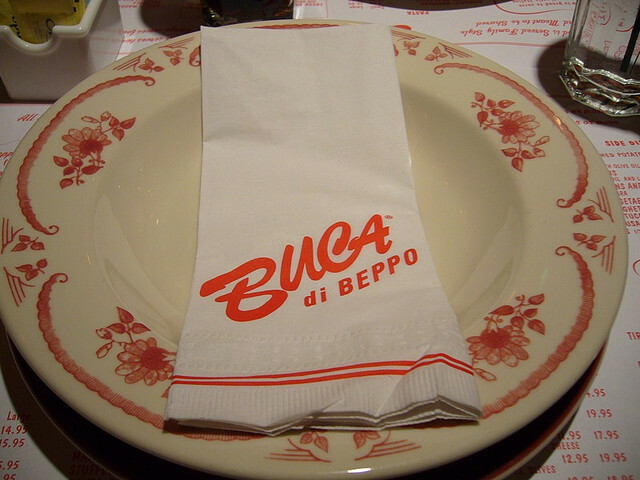 If you can’t decide between Italian and American on Thanksgiving Buca di Beppo can satisfy both your cravings. Last year’s special Turkey Feast included turkey with Italian sausage stuffing, garlic mashed potatoes and cranberry sauce. Meals are available in small 3-person portions, large 6-person portions or party pans that serve up to 20 people. These are some of the best restaurants to visit throughout the entire Thanksgiving Day. Start with brunch, have a lunch, grab dinner then catch a late night movie with holiday noshing. Access to food from amazing chefs is definitely something to be thankful for!